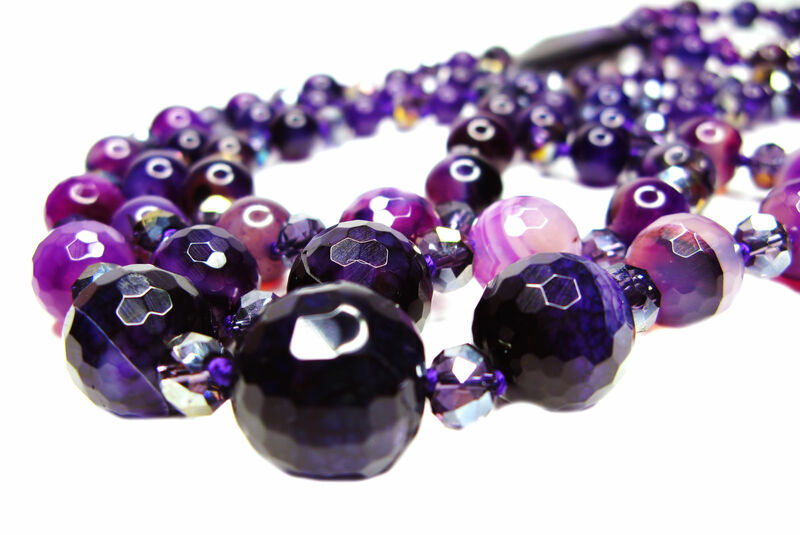 Since the beginning of time, crystals have been transformed into beads, pendants and amulets. Not only have gemstones taken their aesthetic place in ornaments, they have also believed to posses healing properties. Uncover the mystery of healing and protection, nestled within the vibrant colours of these beautiful stones. Globally, there are various beliefs involved in the practice of Crystal Healing. Crystal healing is an alternative healing technique that has gained significant interest since the 1980s. The one unifying theme is based on the belief that stones have metaphysical qualities that aid in the healing process through the concept of energy grids within the body. From the United States to China, crystal healing has taken many forms based on the beliefs of its practitioners and there are various stones that are customised to person and ailment. Besides healing, the stones are believed to protect the person too. Let us explore a few stones and how they may work as a healing touch and a protective armour. Known in ancient times as “The gem of fire” and one of the most effective crystals for healing people, plants and animals, it appears in shades of purple. It is believed that the Amethyst balances and enhances hormones, keeping the energy of passion and hence the fire of love forever ignited. The calming properties of the stone, are believed to ease thoughts and help in insomnia. The Amethyst is also said to be helpful in the development of new ideas and bringing thoughts alive. It enhances focus and hence is believed to contribute to success. 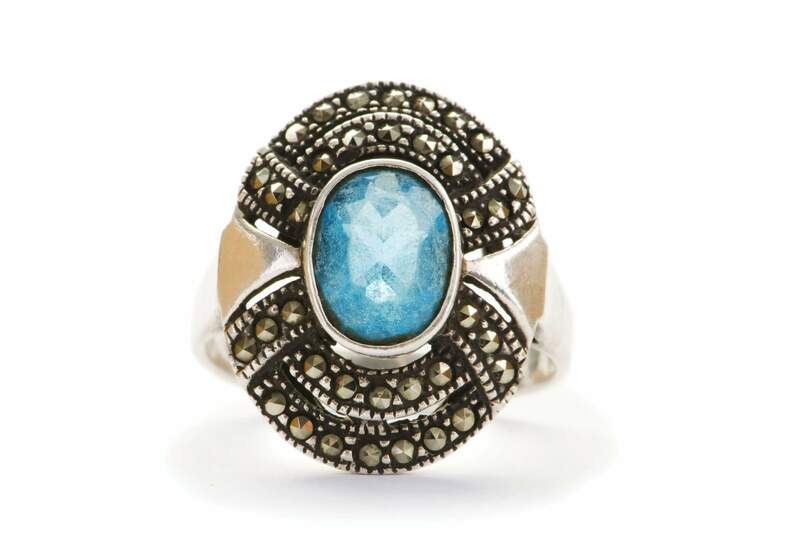 Turquoise could be one of the oldest stones known to mankind. Traditionally set in royal ornaments, It signifies protection and strength. in the modern world, Turquoise has been believed to contribute to professional development and growth. It is said to aid in increasing the clarity of communication, greater confidence in leadership, exposure and opportunity. With the strength that the stone emulates, it helps in both physical and psychological healing. By absorbing nutrients in the body, it helps strengthen the immune system as a whole. It is especially considered for the healing of the eye. 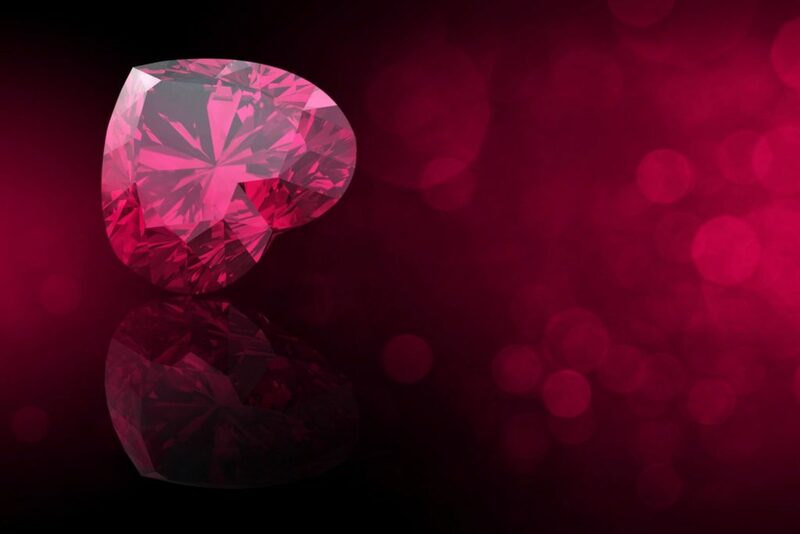 A magnificent red colour, Ruby is known as the queen of stones and the stone of kings for some astounding qualities. It has traditionally been believed to have warded off plague and pestilence, warned of impending danger and evacuated sadness and harmful thoughts. The Ruby considered a “blood stone” is said to stimulate circulation within the body and hence increase and sustain energy levels. Besides its above properties, the Ruby has been known to treat aliments associated with the menstrual cycle, infertility and menopause. To effectively understand the power of crystals, we need to look into the background of crystals: their medical, energetic and healing properties, as well as the metaphysical aspects.